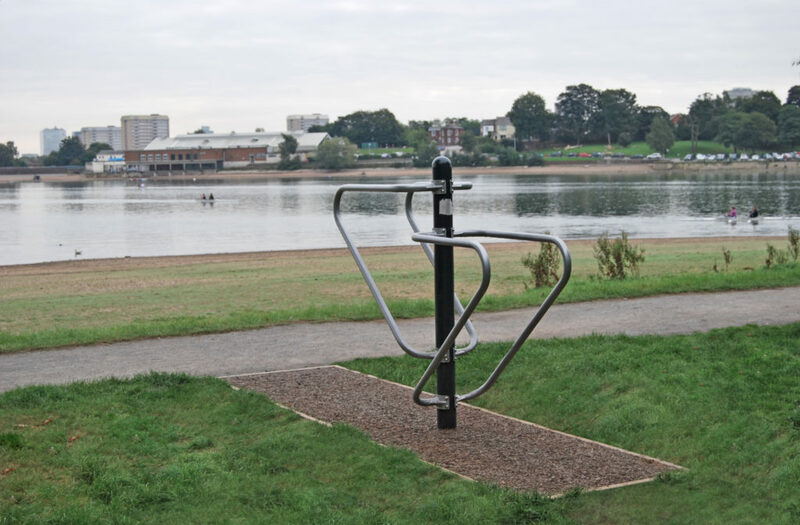 Surfacing for Outdoor Gyms - Which Surface is Right for me? 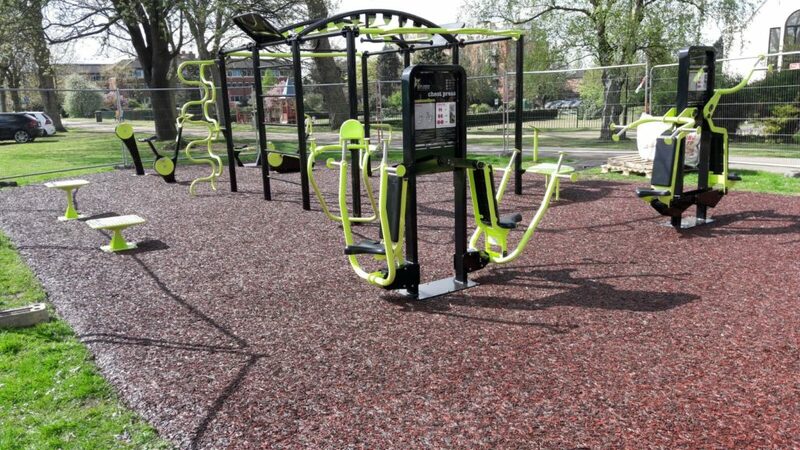 PlaySmart are often asked to provide hard-wearing surfacing for outdoor gyms. As these areas increase in popularity, providers are looking for more durable solutions to keep them safe and looking good long term. Our JungleMulch, wet pour and EcoSmart grass matting surfaces are all popular solutions offering a neat and practical base for your chosen exercise equipment. JungleMulch and wet pour give a great hard wearing aesthetic with year-round slip and fall resistance. Alternatively EcoSmart or FireSmart grass matting gives a neat, precise finish at an economical price leaving more budget to be used for kit. Mats can also be easily patch repaired if needed meaning it is easily maintained for the future. If you’d like advice on the best surfacing solution for your gym, please feel free to get in touch! You can reach our experienced team directly on 01564 742 811. Alternatively, why not take a look at our free guide? The guide contains information about all of our surfacing for outdoor gyms!